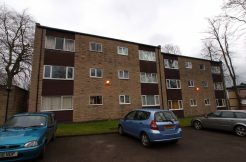 A stylish modern two double bedroom second floor Flat located within the desirable purpose-built Dale Park complex in Woodseats S8. 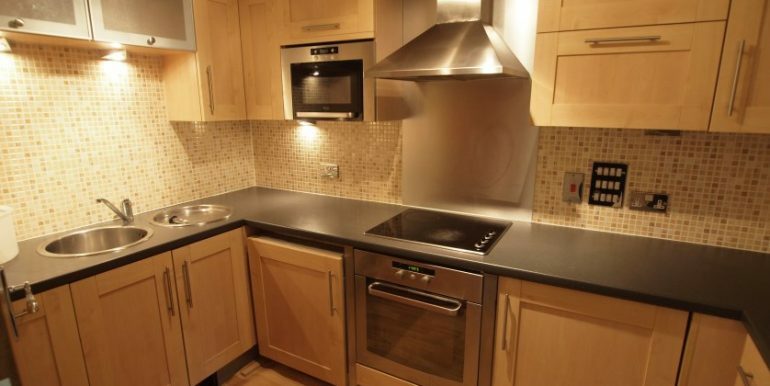 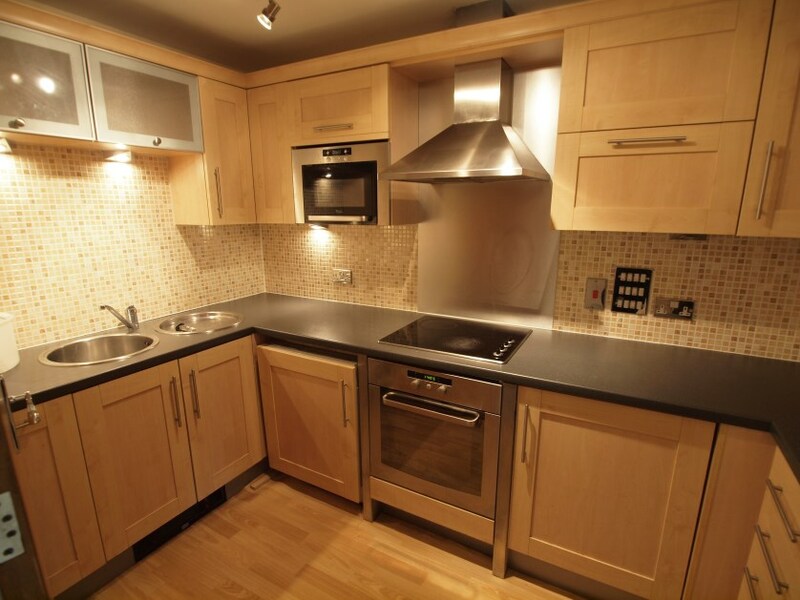 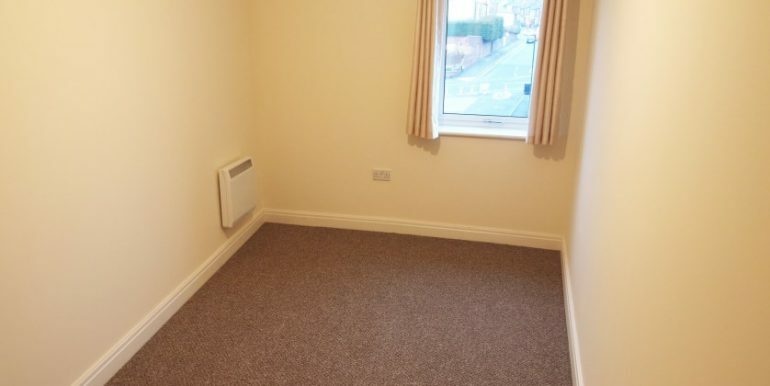 The property is offered unfurnished but includes integrated kitchen appliances. 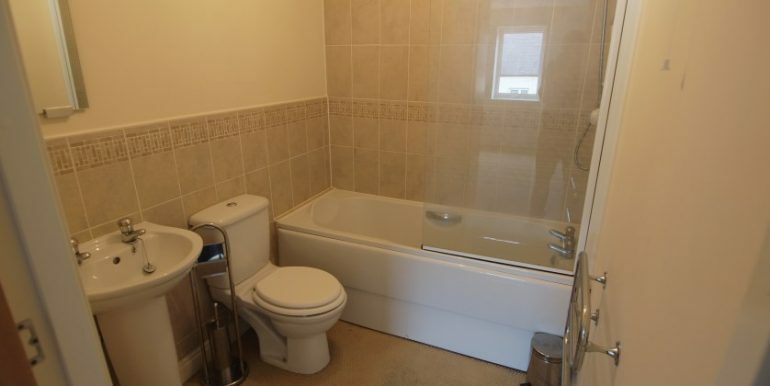 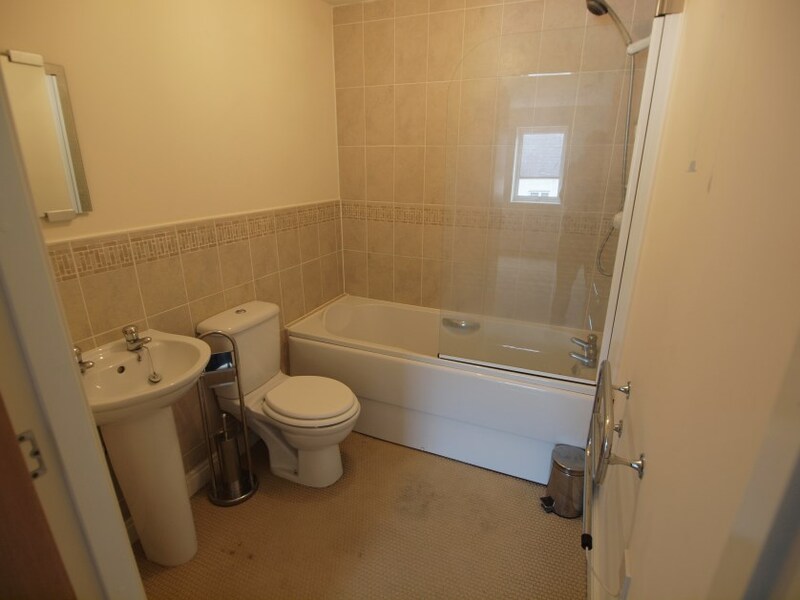 With a family bathroom in addition to an en-suite shower room & w/c, modern central heating, security alarm system and private allocated parking. 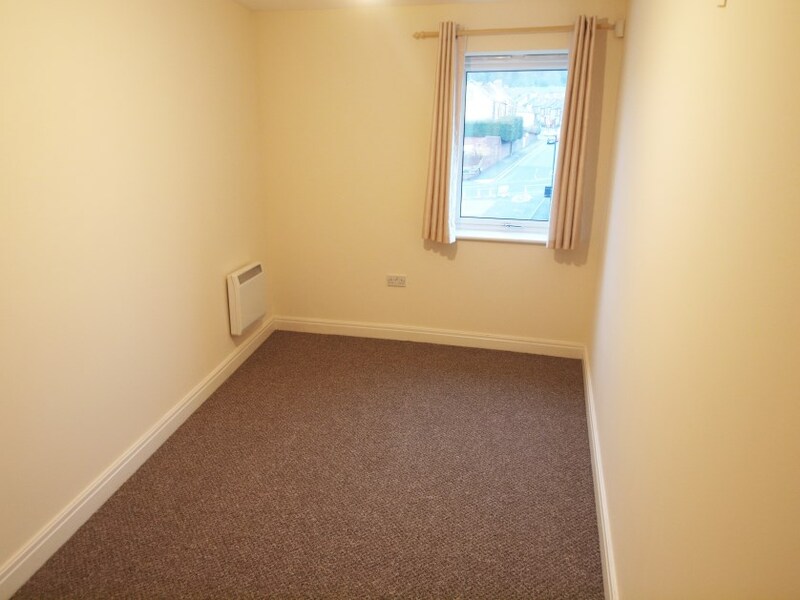 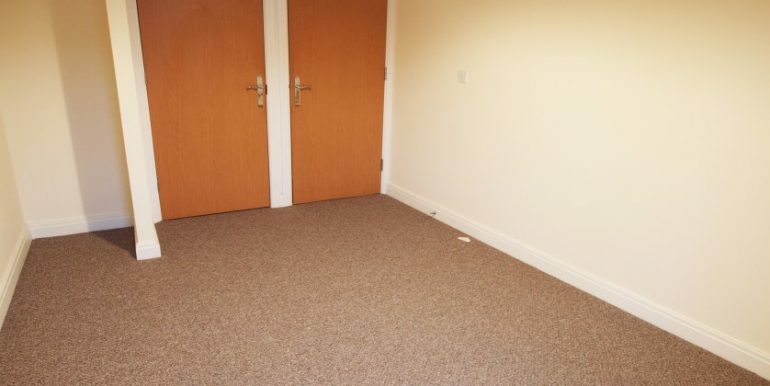 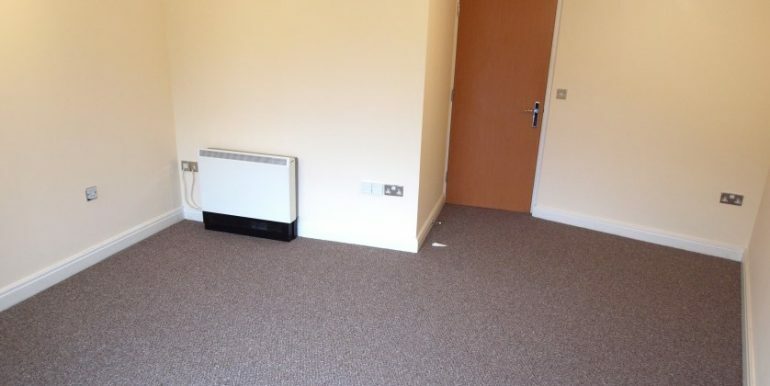 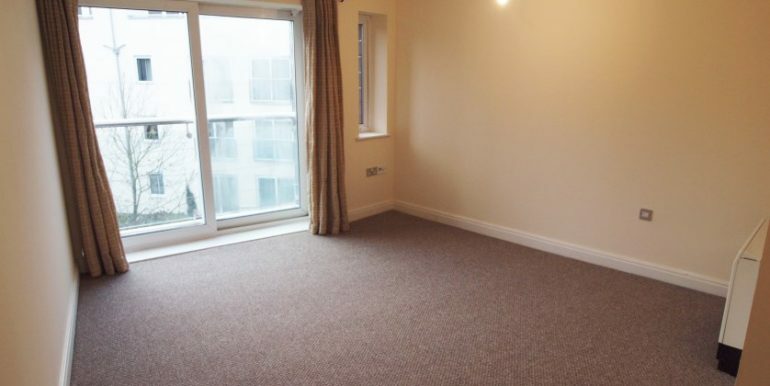 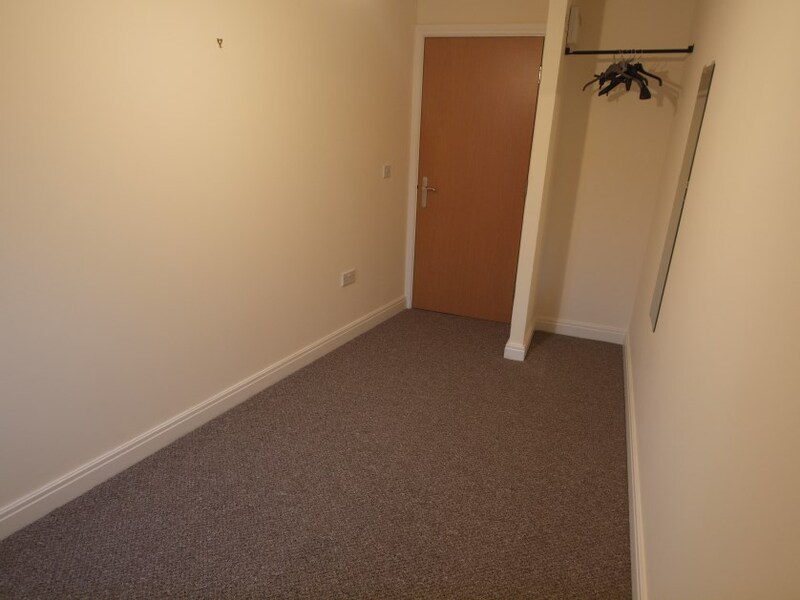 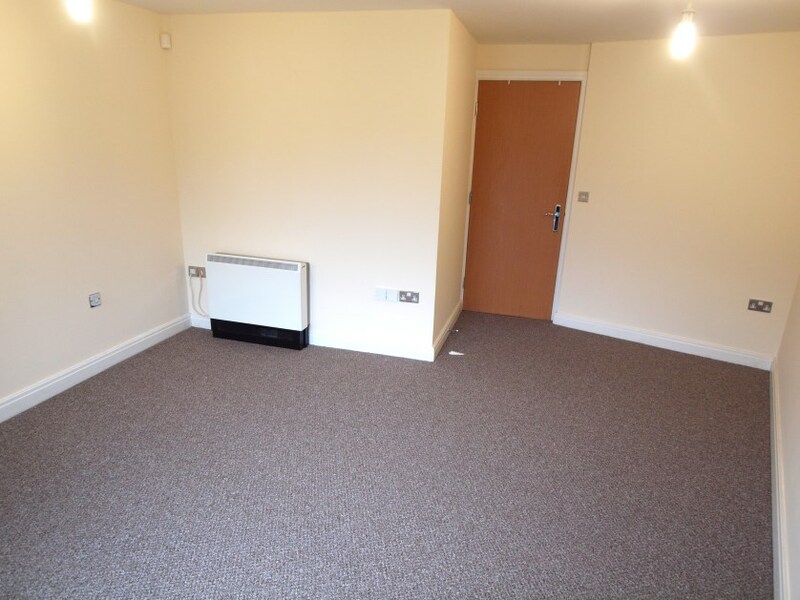 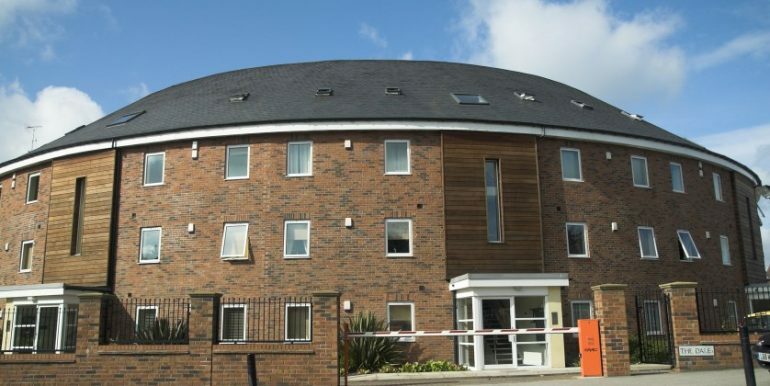 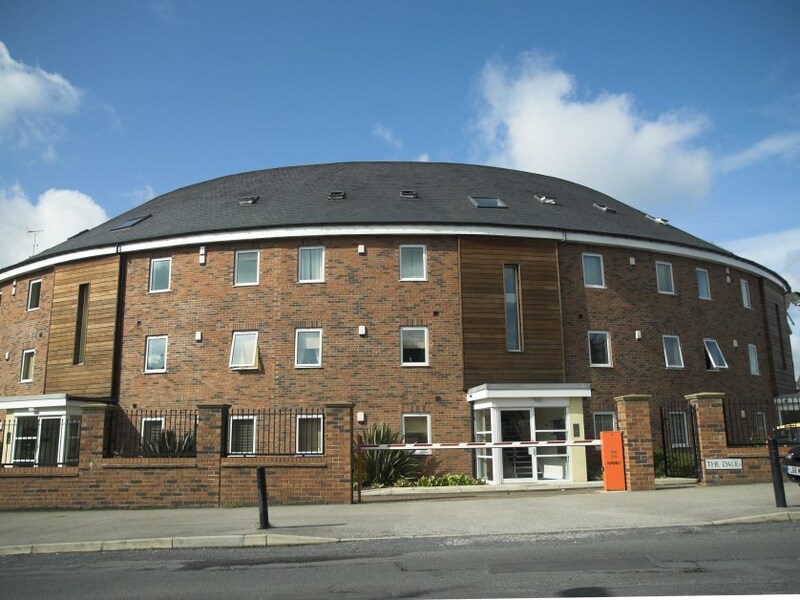 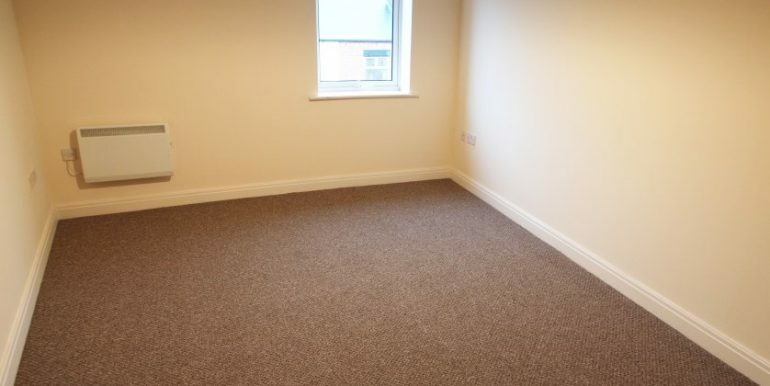 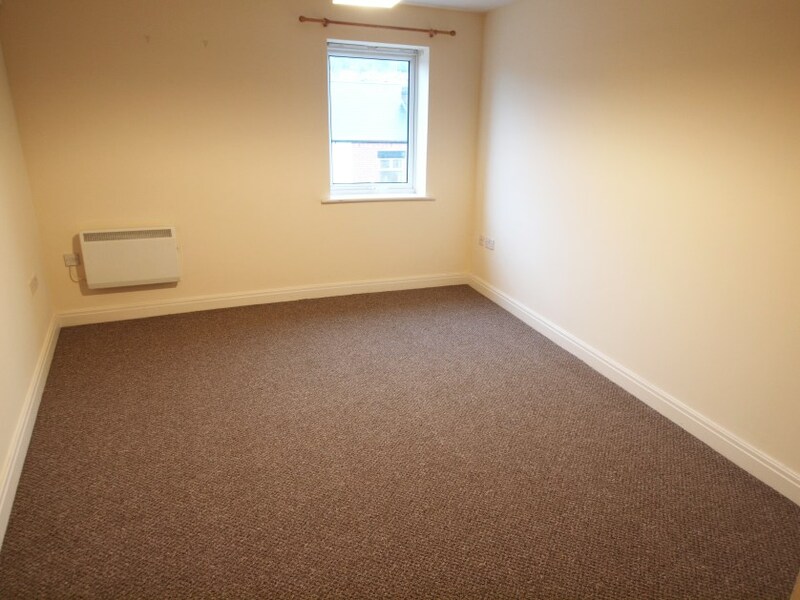 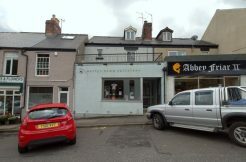 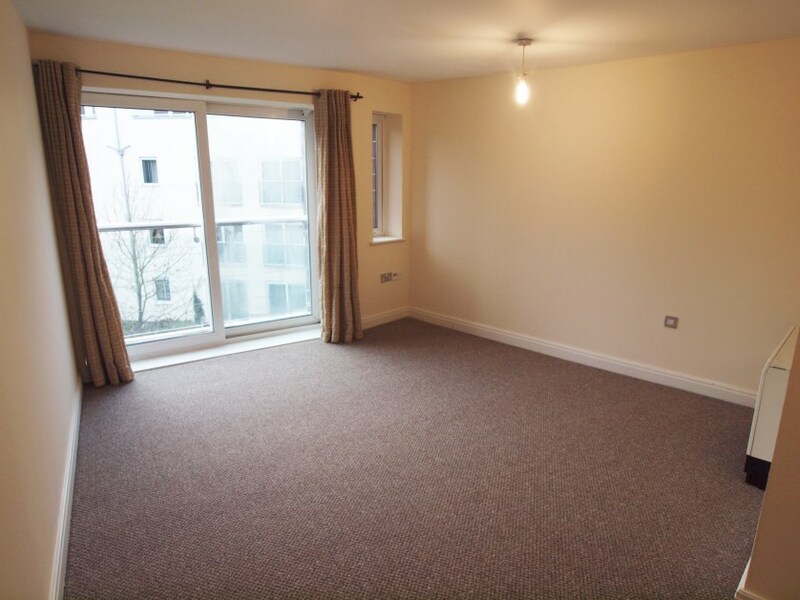 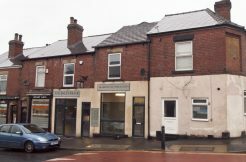 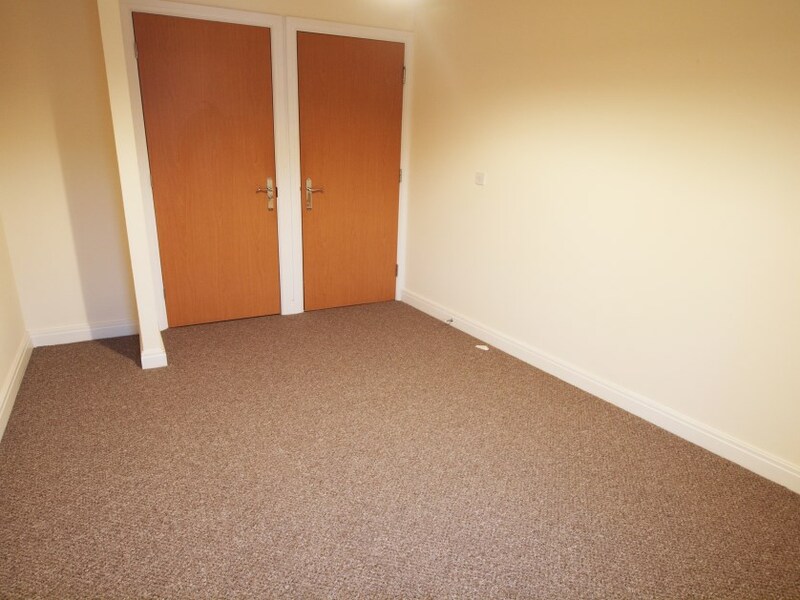 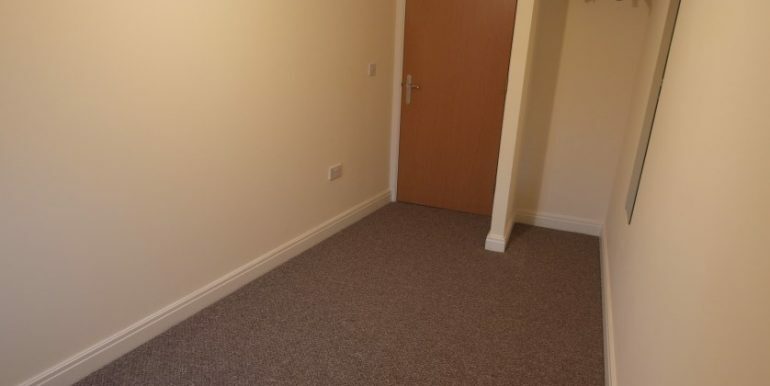 The flats are conveniently situated for easy access to all the shops and amenities of Woodseats along with regular public transport to and from the City Centre.